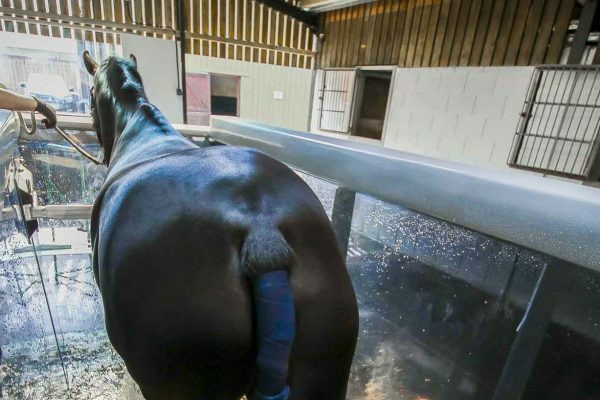 Increased respiration challenges the body systems to adapt and become more efficient, hence, the lungs and heart of the animal receive maximum conditioning, which increases their capacity. 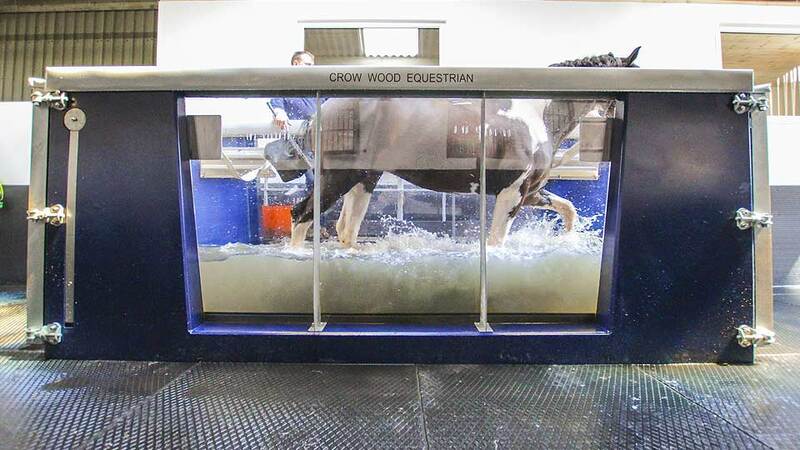 The varying water level means horses are getting power training with minimal pressure on tendons and joints. 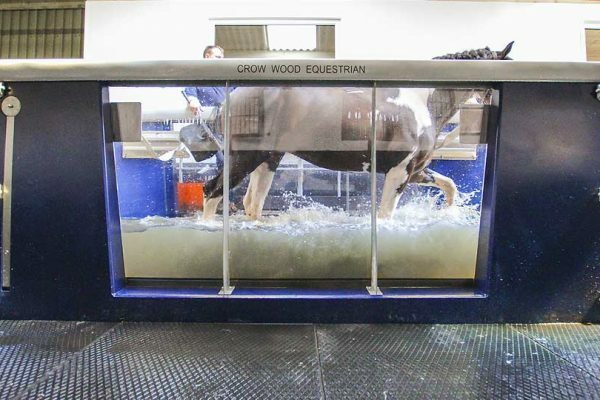 The water treadmill accelerates condition resulting in enhanced performance. 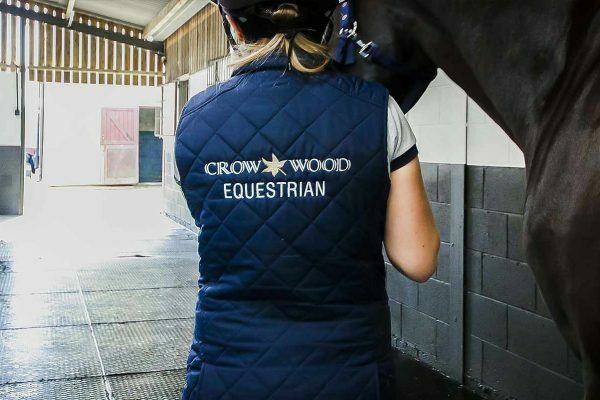 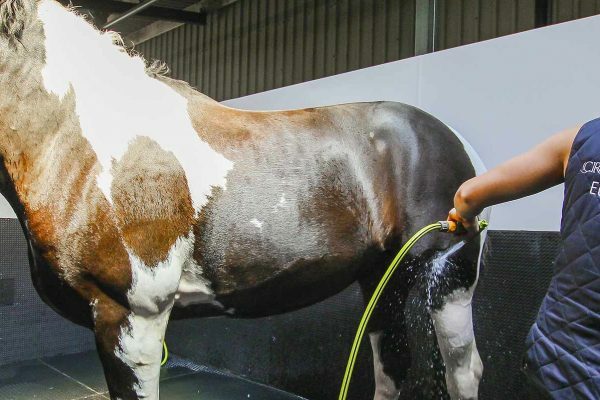 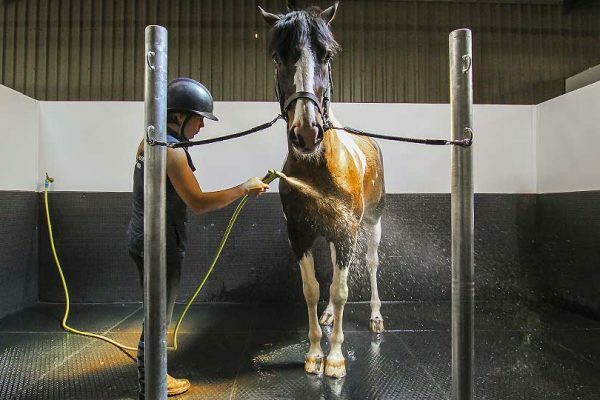 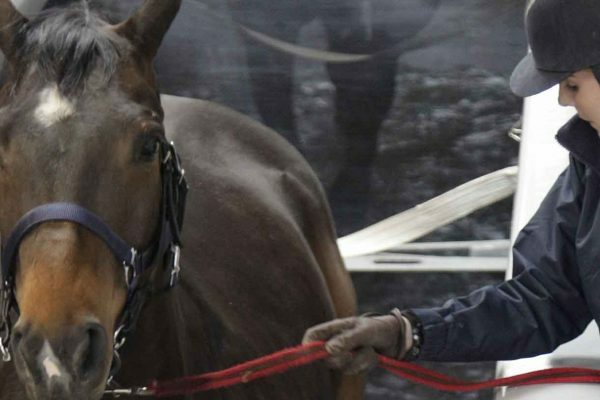 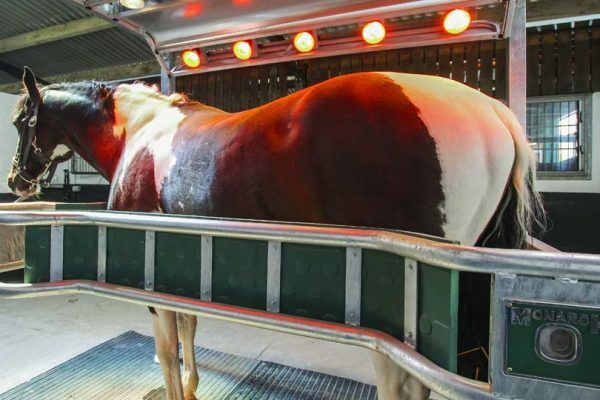 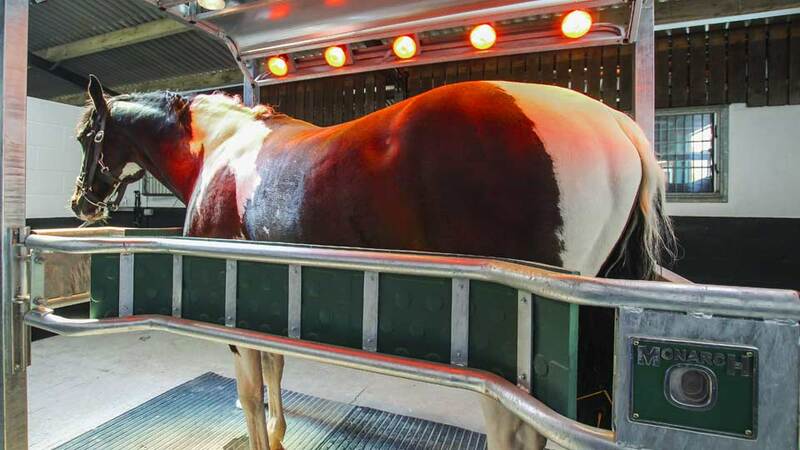 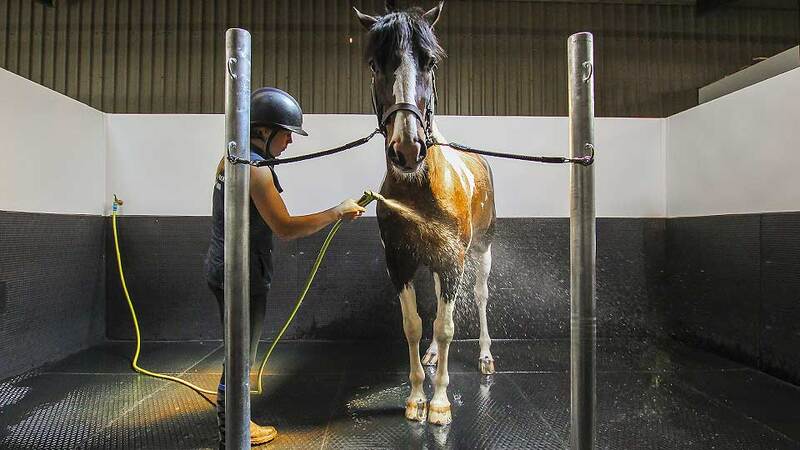 Our experienced Equine Team can work closely with your Veterinary Surgeon/Physiotherapist to work out the best treatment and rehabilitation regime for your horse.